The New York Head Mechanics Association’s 28th Annual Summer Seminar at ON Center in Syracuse on July 13, 2017 continued the association’s commitment to exceptional training and education for those who maintain and repair the school bus fleets in New York. 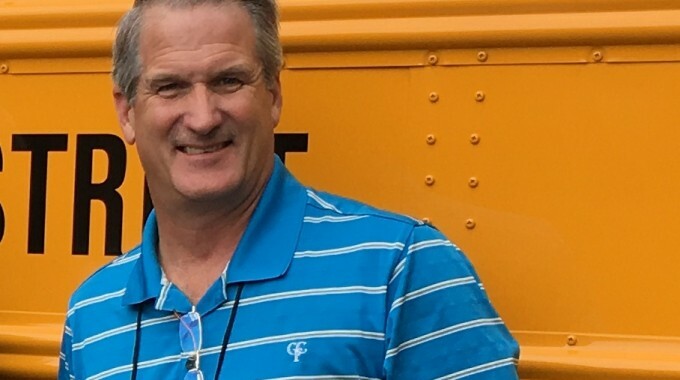 Hundreds of school bus technicians from throughout the state spent the day getting hands on training and viewing the latest technology, according to the organization’s president, Jason Johnson. 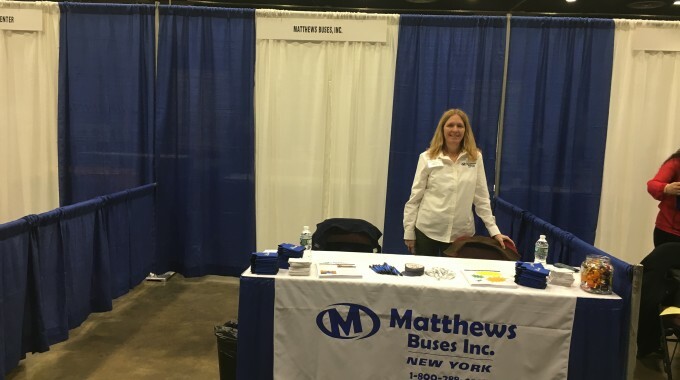 Matthews Buses was among the scores of suppliers, displaying a 66-passenger C2 with state of the art three-point seat belts. 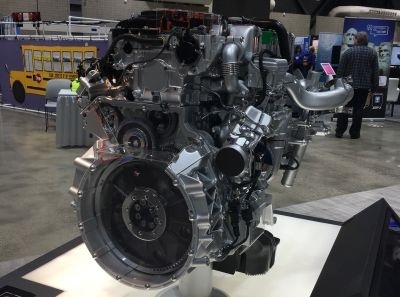 And, we offered a preview of the all new Detroit Diesel DD5 engine, a long-tested new Diesel power plant that will be offered in the Thomas School Bus line in late 2018. 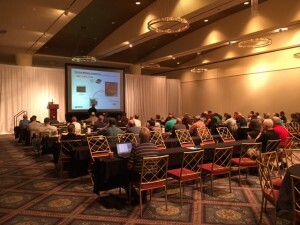 Training classes were held throughout the day to help ensure that everyone from the newest technician to the most seasoned pro kept current on industry innovations. Thomas Northeast Regional Sales Manager Tommy Smith was in attendance, along with his counterpart in service, Steve Groat. They joined Matthews Service Director John Metzler and Parts Manager Rich Groves. Matthews’ Sales Team mingled with the crowd, as did all three Regional Customer Service Reps, Marty Dougher, Jim McGetrick and Brandon Morrow. 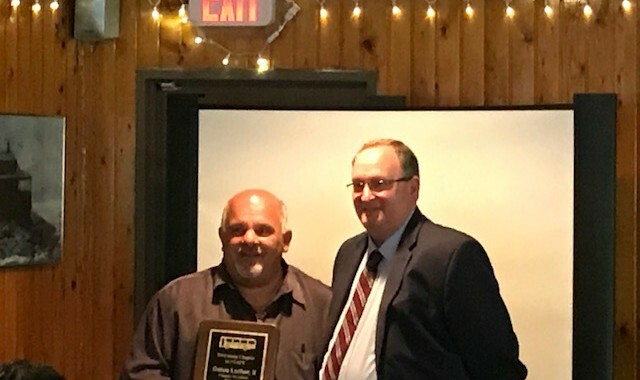 Bob Baker and Tony Morgese, from Matthews’ Liverpool facility, were also on hand to meet and greet many of their customers, as was Dansville Operations Manager Scott Bowers. 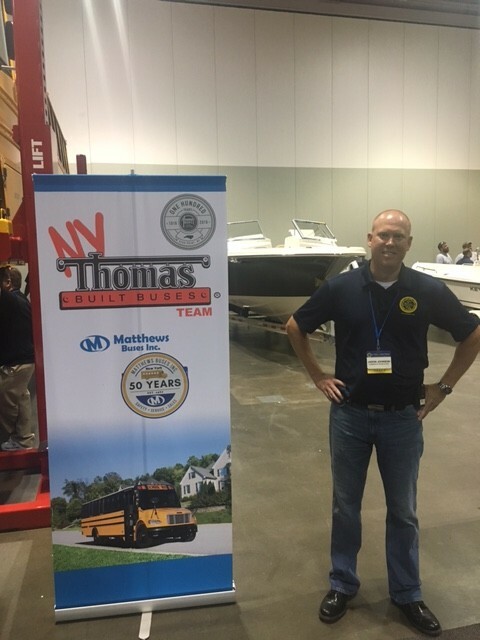 Matthews Buses, now in its 50th year of serving the School Transportation needs of New York State, continued its longstanding tradition of supporting the Head Mechanics Association’s annual event.